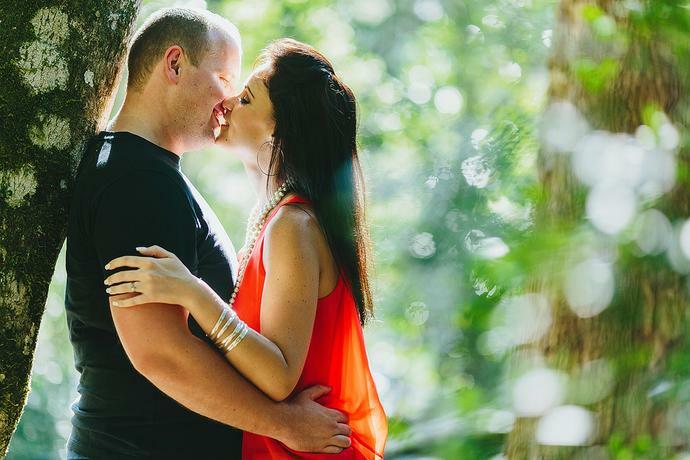 An adventurous afternoon couple portrait session with Ryno & Anél at Garden Route Horse Trails in the forests around Hoekwil in the Garden Route. 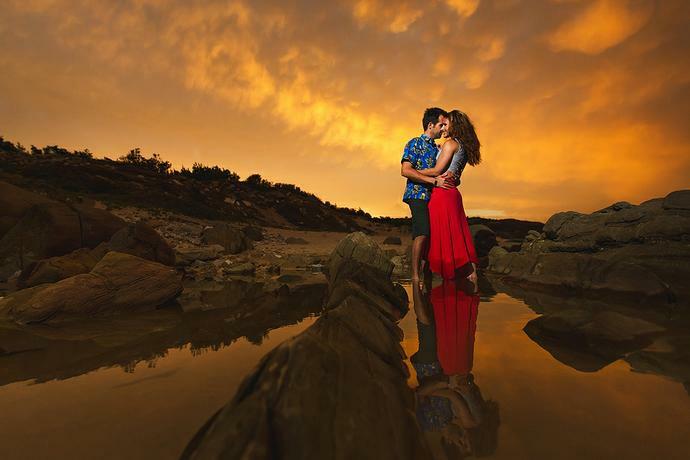 A late afternoon portrait session in Wilderness with Eben & Salinda, exploring the light and locations of the lagoon & beach and our interpretation of the popular ‘notebook’ movie theme. 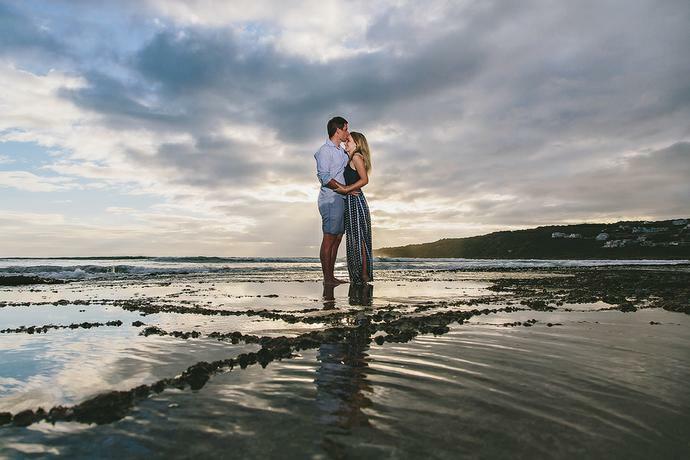 A warm, lingering sunset after a couple portrait session with Christiaan & Izelle on the beach in Mossel Bay during the start of the December season. 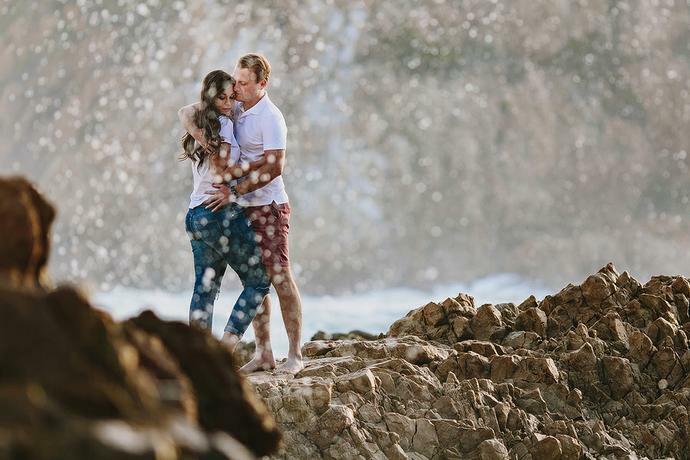 A Saturday afternoon engagement shoot with Marius & Luzanne exploring locations in and around Hoekwil and Die Vleie in Wilderness, Garden Route. 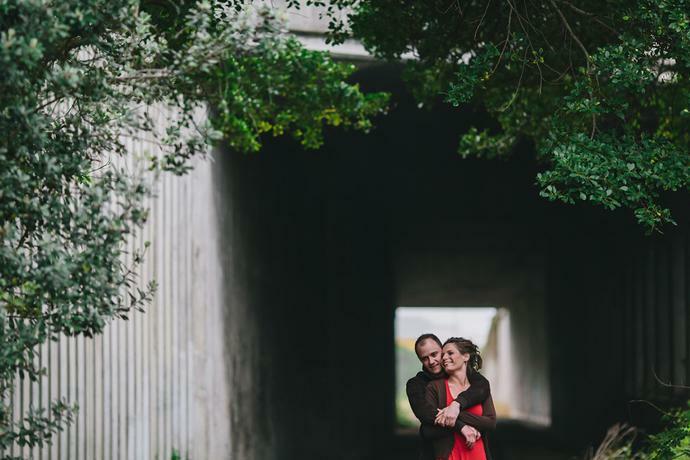 A couple session with Lourens & Renette exploring great light and fun locations in and around Wilderness village in the Garden Route. 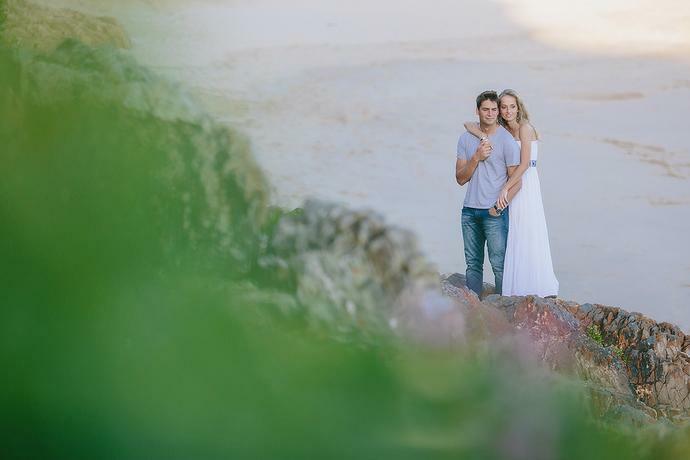 A Wedding anniversary portrait session in what feels like the endless summer with Robert & Elmien, on a holiday from China in the Garden Route. 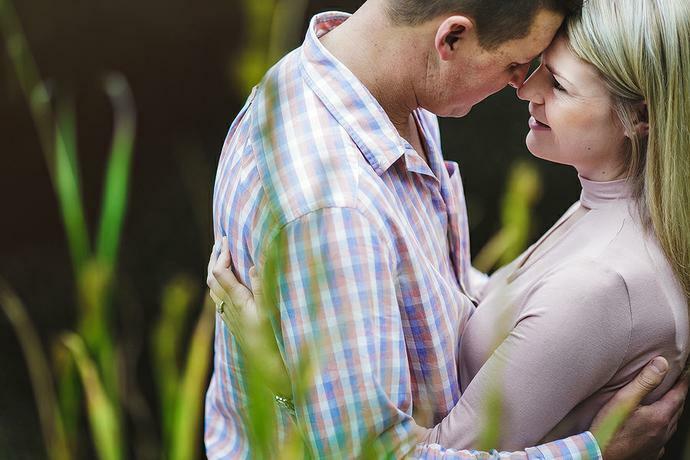 A couple portrait session with Anthony & Iona in the forest and lake on the edge of the Tsitsikamma National Park in Natures Valley, Garden Route. 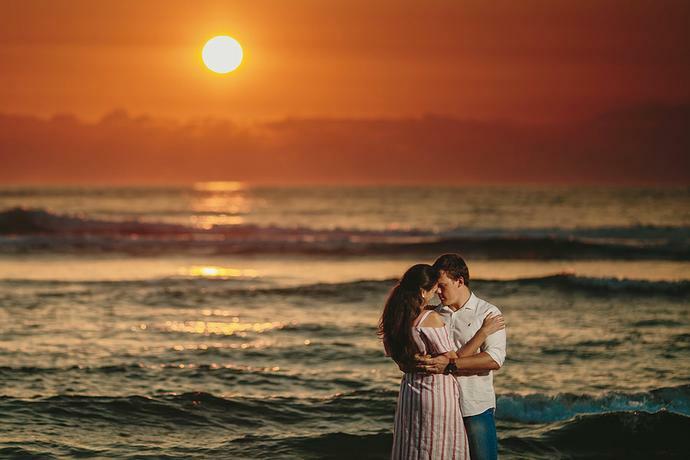 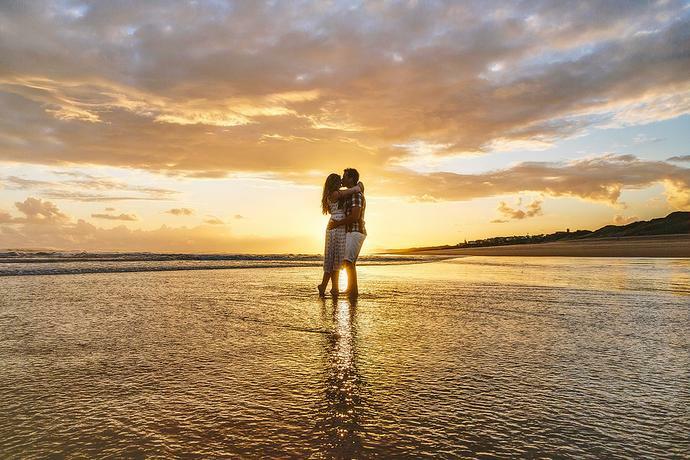 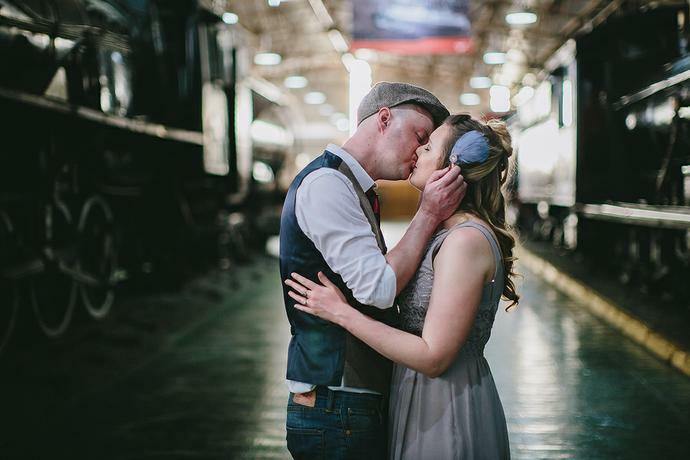 One of our images from a shoot earlier in 2015 received an Honorable mention and featured in the Junebug 2015 Best of the Best Engagement Collection. 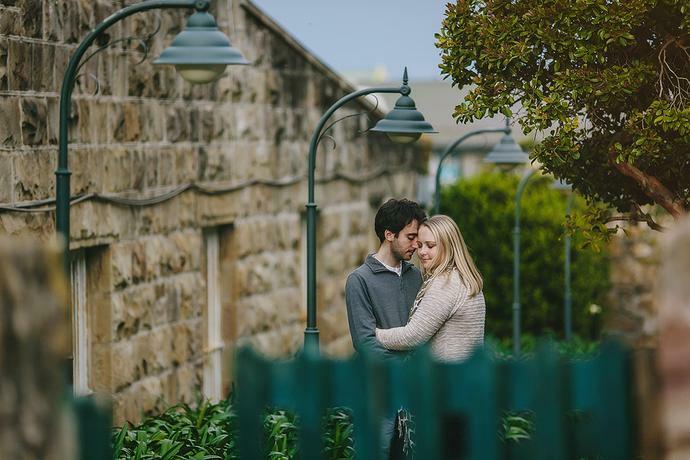 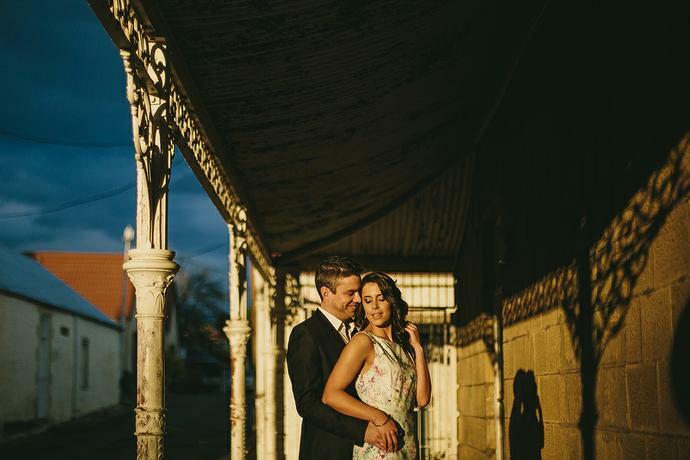 An Urban themed afternoon couple shoot with Marco & Salome, exploring great light & locations while walking through the streets of downtown Mossel Bay. 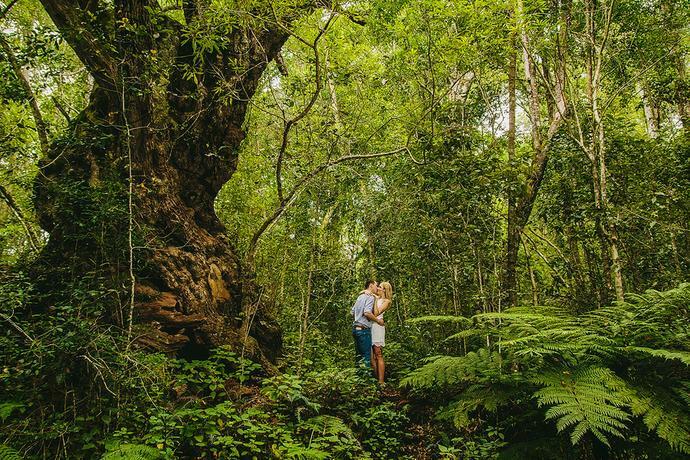 Good locations and great light came together for the couple session of Jeanrell & Jolize in the forests surrounding Wilderness in the Garden Route. 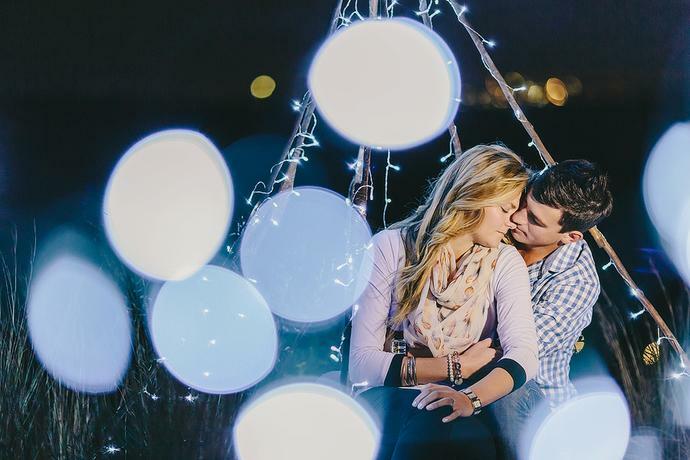 A fairy light inspired couple portrait shoot with Arno & Zarese on a secluded hill overlooking the Mossel Bay city lights. 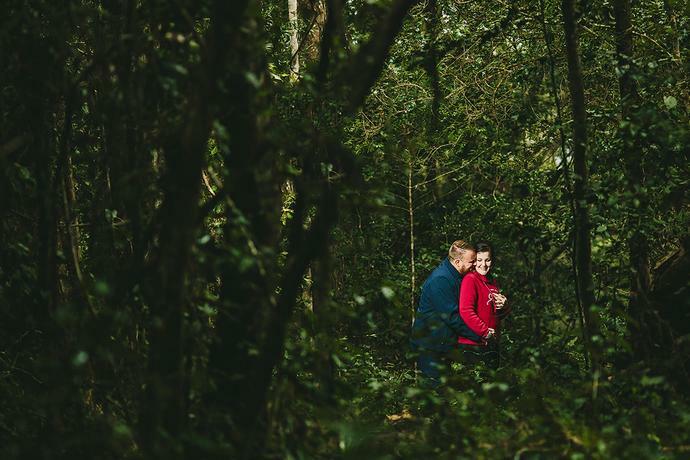 I met up with Wynand & Eleanor for a couple portrait shoot in the dense forests surrounding Wilderness, creating a set of intimate & fun portraits in an incredible setting. 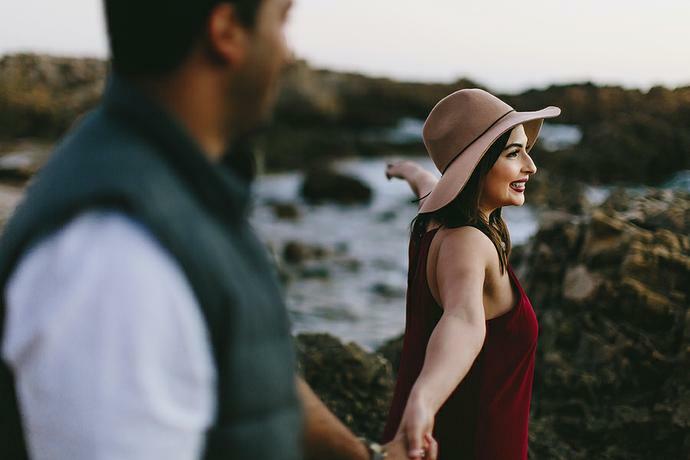 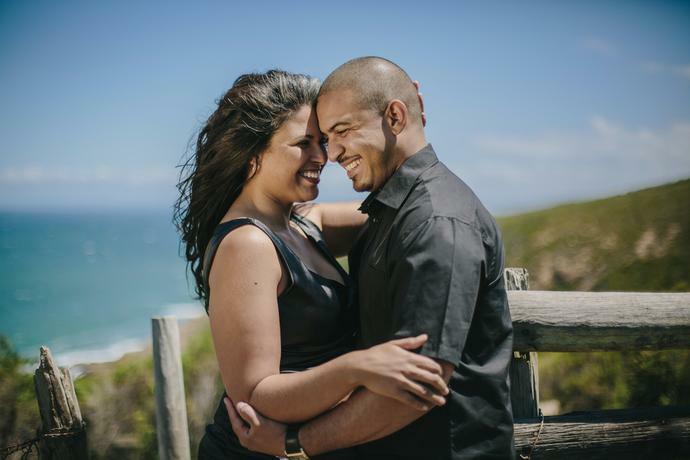 A couple portrait shoot with Anthony & Lizette in Wilderness. 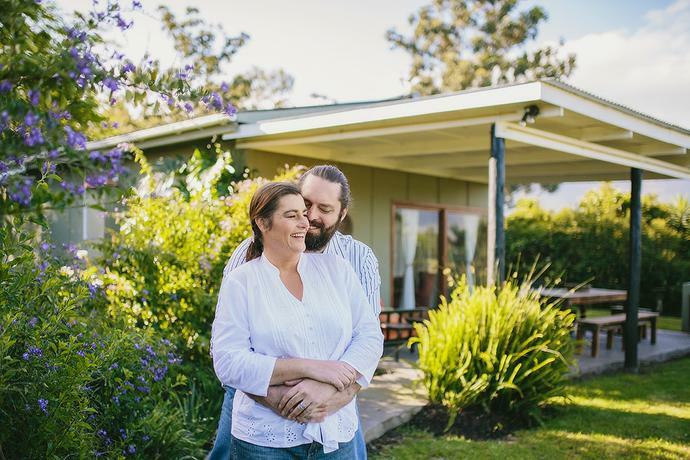 A Sunday afternoon with Patrick & Bianca for a couple portrait session on their beautiful small holding in Geelhoutboom aptly called Rivendale, exploring locations and discussing details of their wedding in early December. 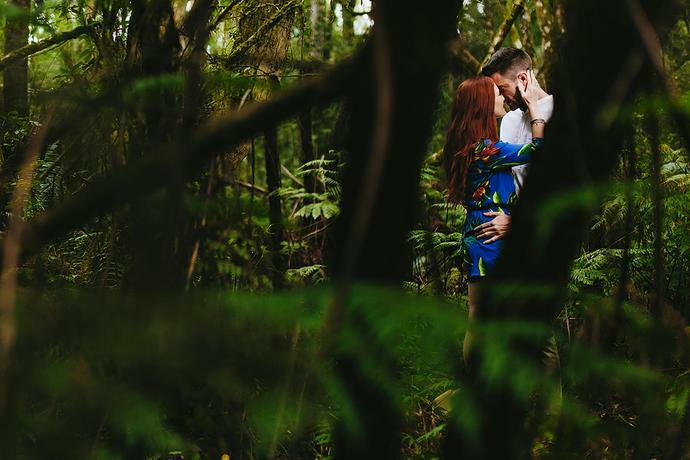 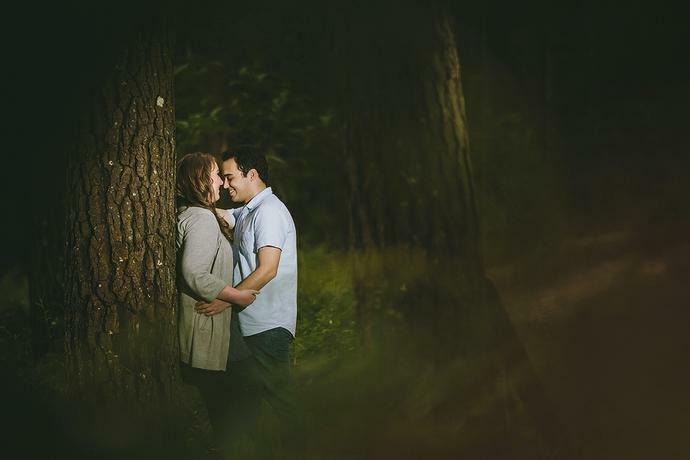 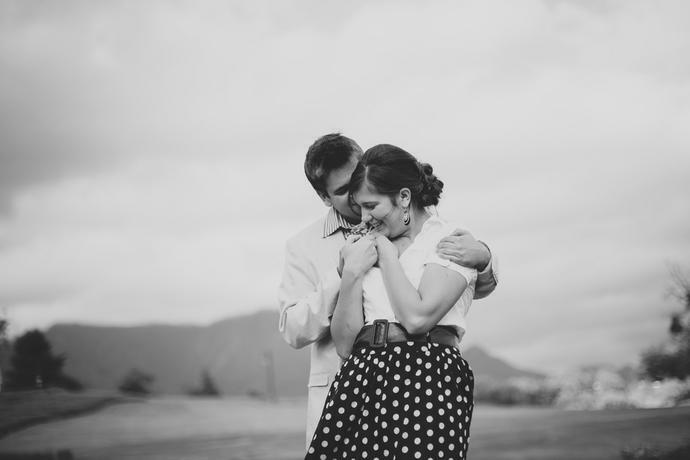 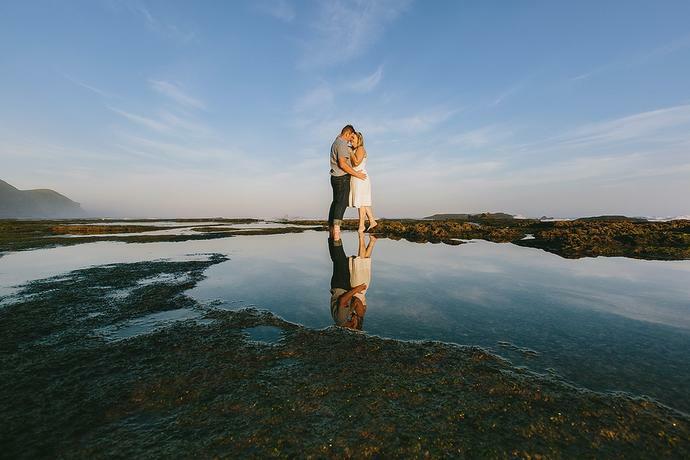 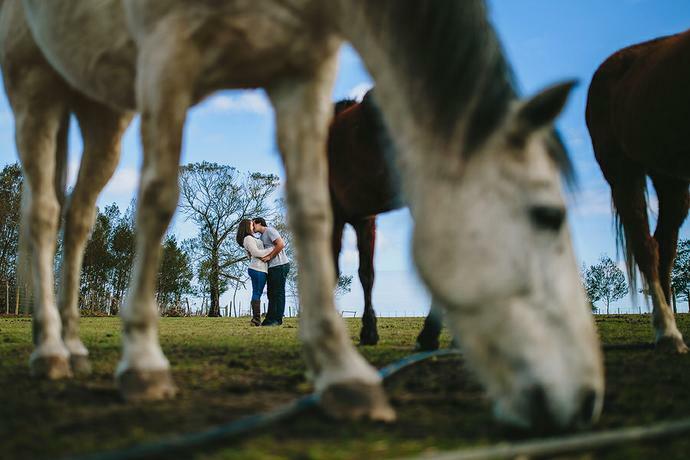 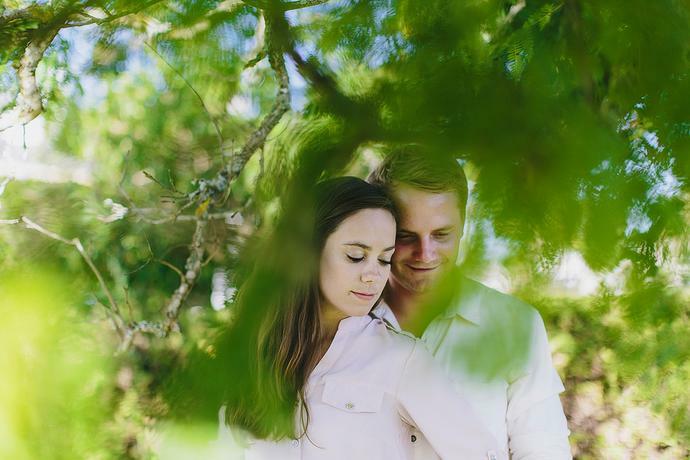 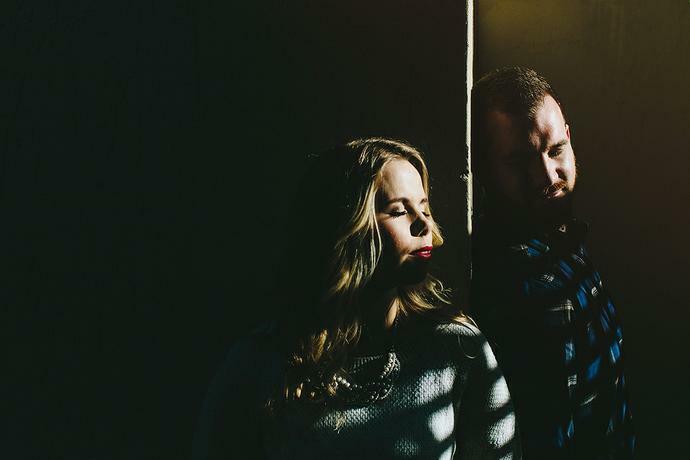 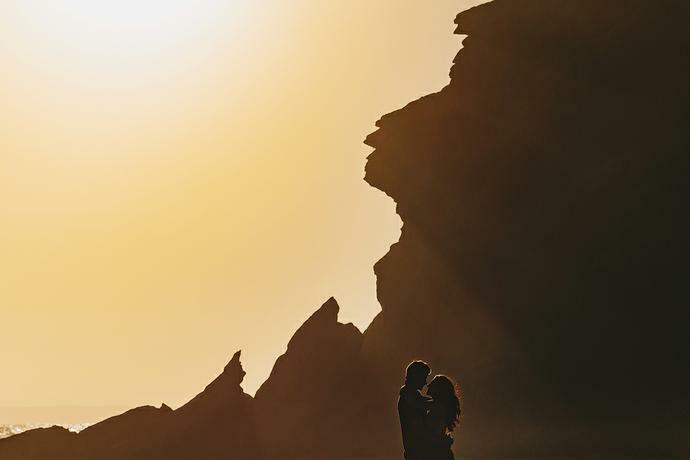 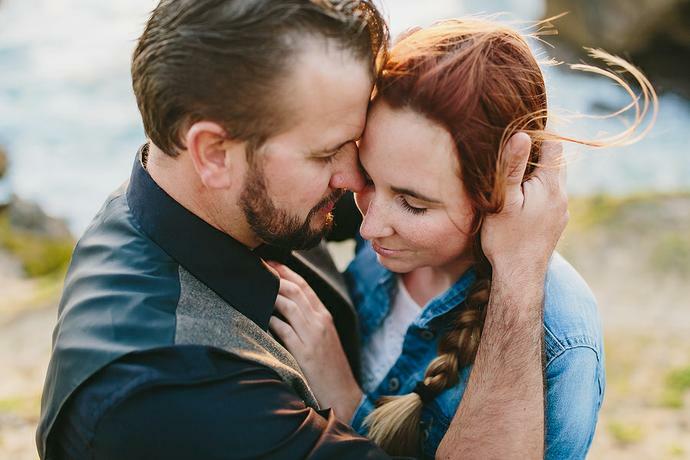 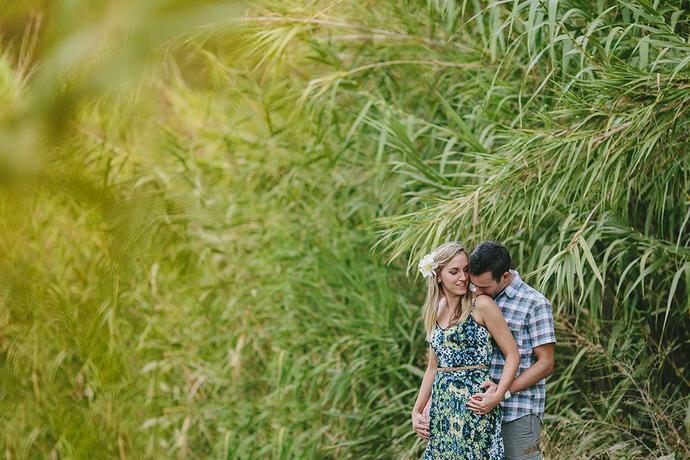 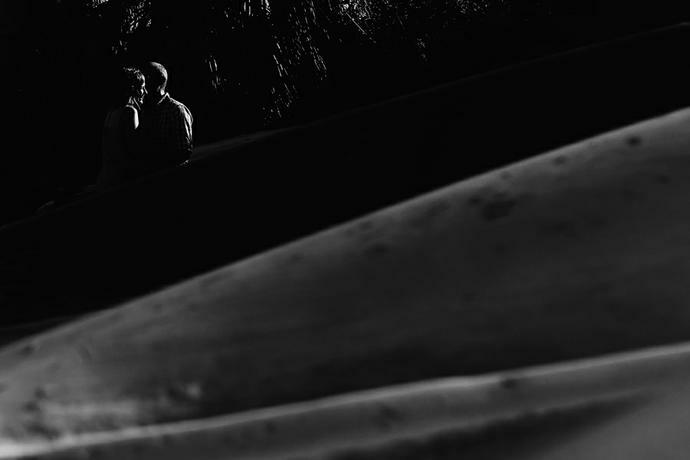 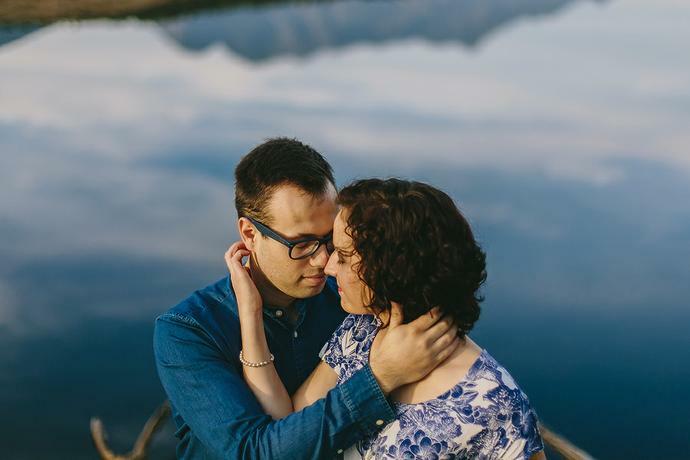 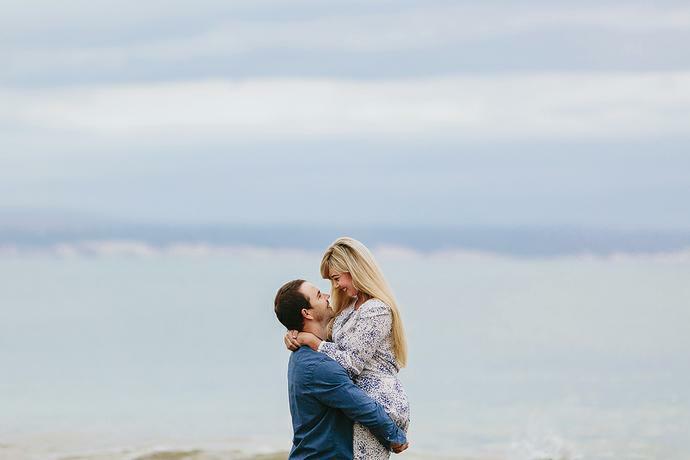 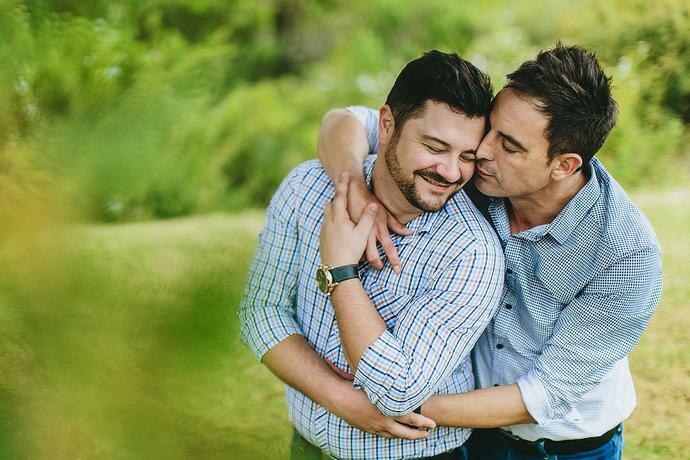 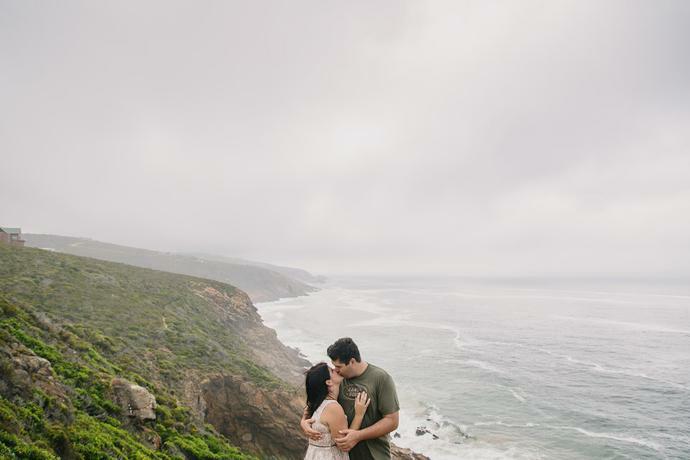 An intimate portrait session with Daniel & Danica in Wilderness. 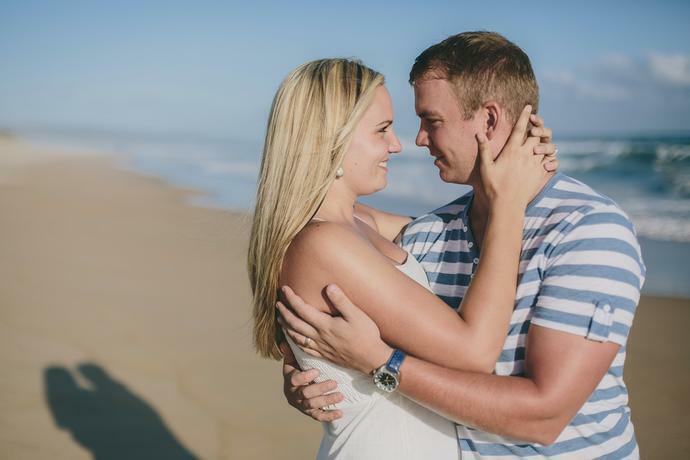 A sunny summers afternoon spent with Phillip & Melissa at the beautiful Kaaimans River.